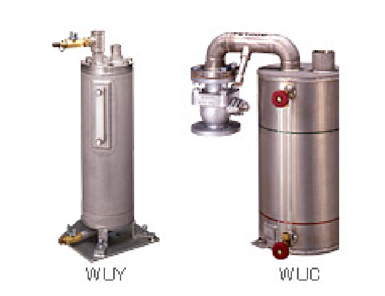 Stainless steel safety devices that almost eliminate corrosion concerns. Adjustment of release pressure through liquid level gauge. Operational error is within ±10%. Prevention of pressure rising due to thermal expansion and change in barometric pressure is possible (Optional).